Each of us has own tastes in everything, especially in cuisine. But going to Prague be sure, that this city will exceed your expectations. 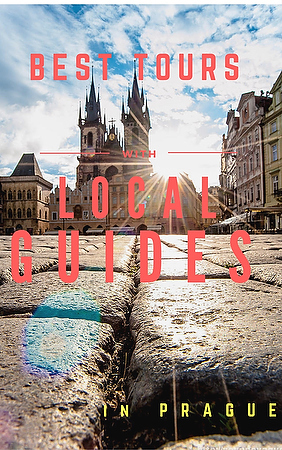 In this article we will speak about the best Czech restaurants in Prague. They cook exquisite and rare dishes, have perfect service, atmosphere and treat cooking as a high art. We will find out what is so special about them, description and location. 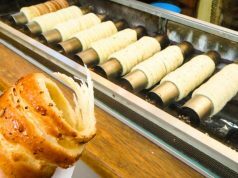 The list of best Czech restaurants in Prague is large, but we limited ourselves to only the most noteworthy. 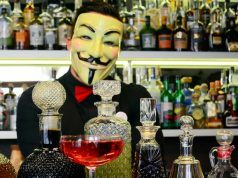 We will speak about the following places: Café Lounge, Na Kopci, La Finestra, The Tavern, U Kroka, Elegantes, Grand Cru Restaurant & Bar, Hergetova Cihelna, Zdenek’s Oyster Bar, Le Terroir, La Degustation Boheme Bourgeoise. The Café Lounge in Prague 5 is considered to be the best place in the district for breakfast or lunch. Most of all it is pleasant to visitors for a cozy interior, friendly service, tasty breakfasts and excellent coffee. But both tourists and locals note that there is a minus. Due to its popularity and tasty food, sometimes there are too many people willing to have a meal. Address: Plaská 615/8, Praha 5. 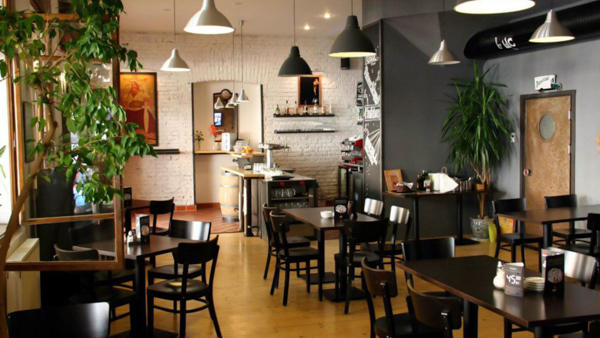 The family restaurant Na Kopci specializes in French and Czech cuisine. Most of all, the institution is appreciated not for the interior, but for the original and tasty dishes from the chef. But for unique and marvelous dishes the price is not too high. In the restaurant you can try the lunch menu at attractive prices, on average the price is about 45 CZK for a first meal and 130 CZK for the second meal. In 2015 Na Kopci entered the prestigious Michelin Guide as an institution that offers excellent food at reasonable prices. 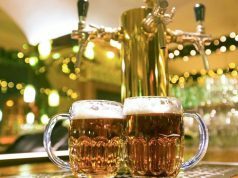 That is why it is in our list of best Czech restaurants in Prague. 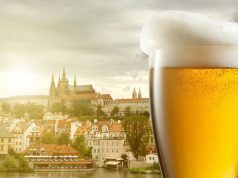 Address: K Závěrce 2774/20, Praha 5. 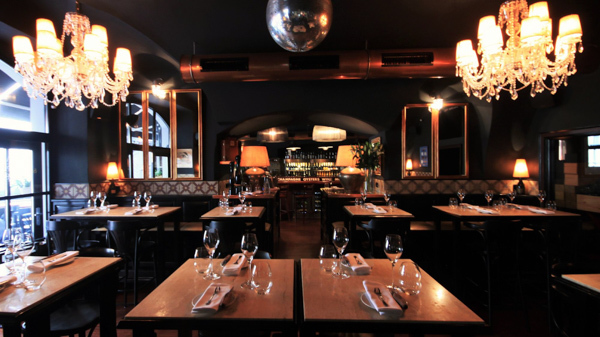 This place has earned the fame of the best Italian restaurant in the whole Prague. It specializes in meat dishes, brought there from bio-farms in Italy, Spain and the USA. 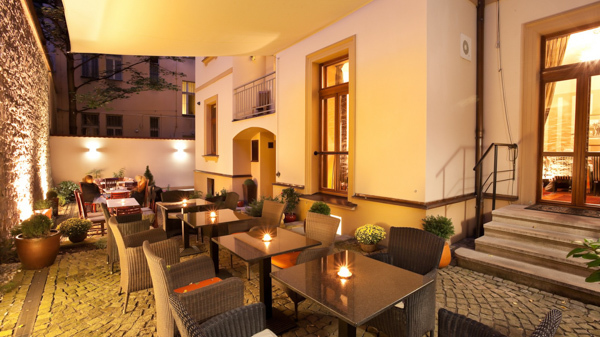 In addition to a rich menu, the establishment features the largest card of Italian wines in the Czech Republic. All this is complemented by a wonderful atmosphere and friendly service. However the price is not low, though it is worth it. But in the afternoon you can order a gorgeous lunch menu, which consists of 2 or 3 dishes, coffee and water for 495 CZK. What to try: meat dishes, pasta with truffles, ravioli, desserts. Address: Platnéřská 90/13, Praha 1. Incredibly delicious dishes, large portions, relatively low prices, fast and pleasant service describe this place. Speaking about the best Czech restaurants in Prague this one is highly reviewed by visitors. People say that due to tasty dishes there is always a small queue at the entrance and the hall can be noisy. In order not to wait and be sure to get a perfect dinner, it is better to book in advance. The portions are big, so you can ask to pack food with you. What to try: goulash with dumplings, medallions of beef tenderloin, dark beer. Address: Vratislavova 12, Praha 2. 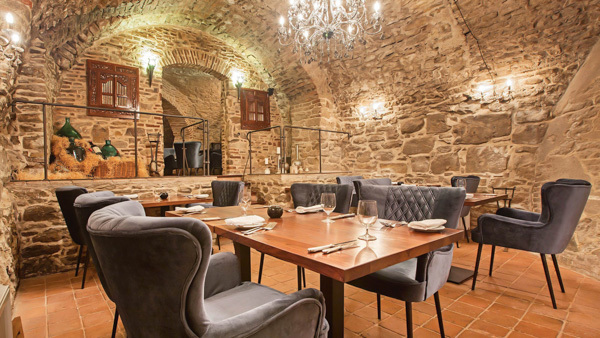 This is a luxurious restaurant located in the former Augustinian monastery, which is also one of the most beautiful in Prague. Professional first class service and excellent food attract a lot of tourists here. Prices, however, are higher than in other establishments. The restaurant enjoys the old historical atmosphere. As for the kitchen, it is mainly European but you can also try many dishes of Czech traditional cuisine. The quality of cooking is kept at a consistently high level, which, in combination with professional service and a unique atmosphere, draws visitors to the restaurant from all over Prague. What to try: traditional dishes. Address: Letenská 12/33, Prague 1. The next place in our list of best Czech restaurants in Prague presents a truly gourmet restaurant. It offers exquisite masterpieces and rich choice of mostly French wines, selected for you by sommelier. 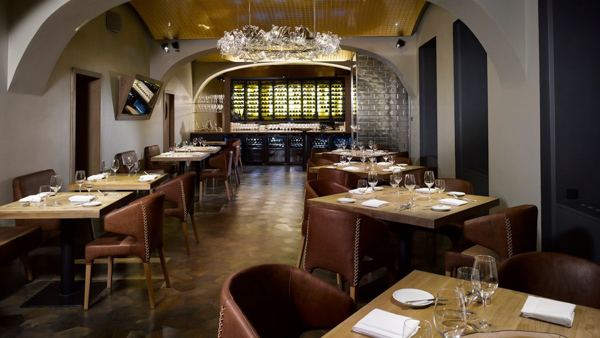 This establishment combines stylish restaurant with a wine bar. The bar-restaurant is located in a historical building. The cuisine in the restaurant is international, and many dishes from French are served here. 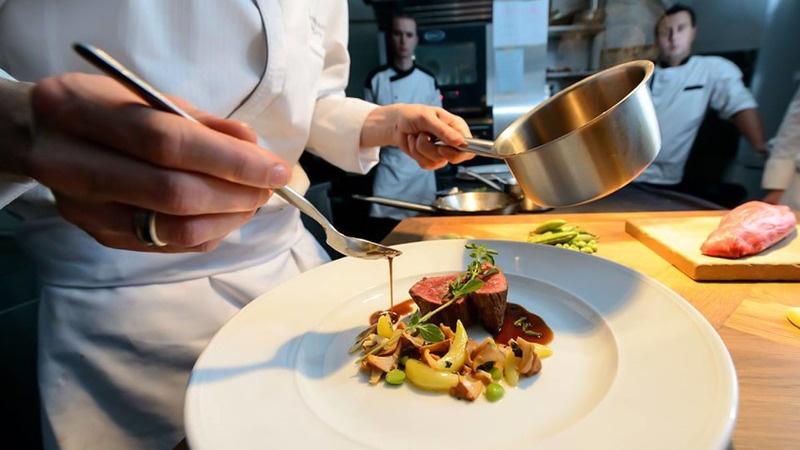 The chef puts a lot of efforts to achieve unique gastronomic perfection of the highest quality. There are also more than 1300 types of wine to choose from. What to try: seasonal dishes and wine. Address: Lodecká 4, Praha 1. The restaurant Hergetova Cihelna is stylish and very modern place with good location in the Lesser Town. 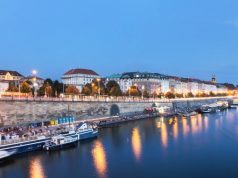 It is situated on the bank of the Vltava River and features a magnificent view of the Old Town and the Charles Bridge. In summer guests can enjoy a meal on an outdoor terrace. 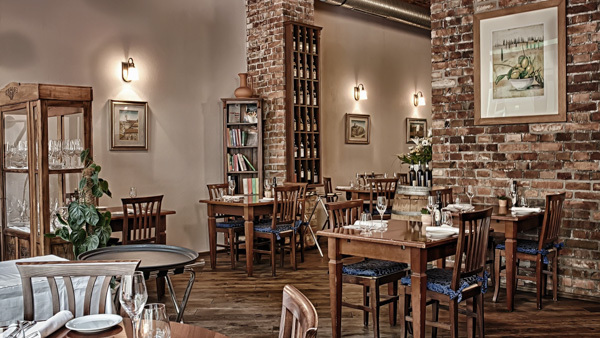 The restaurant serves Czech cuisine, international and Mediterranean. The choice is wide so that every visitor of the restaurant will find dishes to his taste. Extremely popular dishes here are ham hock, curry with tiger shrimps, steaks, salads, pastas and fish dishes. There is also a playground for children. Cuisine: Czech, international and Mediterranean. What to try: ham hock. Address: Cihelná 2b, Praha 1. As you might guessed from the name this is an oyster bar of high class. Thought Prague is far from the sea, the choice and quality of sea food here are impressive. In addition, staff and serving make the place perfect. It is located in the Old Town and has a reputation as one of the best Czech restaurants in Prague for the seafood. Oysters are offered in several types, caviar is served on an ice bath, plates and pans with seafood cooked according to recipes of Mediterranean cuisine. 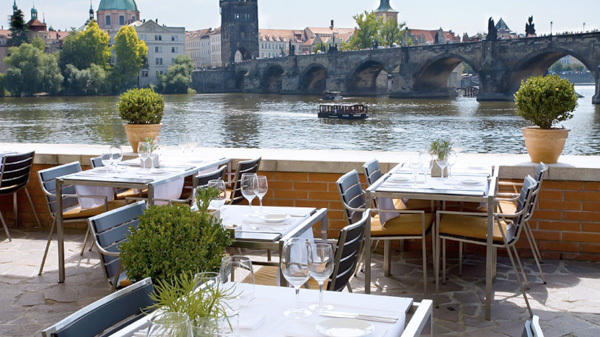 The restaurant was opened in 2011 and in a short time managed to win the sympathy of Prague residents and tourists. The oysters are served with champagne and there are over 150 species of sparkling wine. Address: Malá Stupartska 636/5, Prague 1. 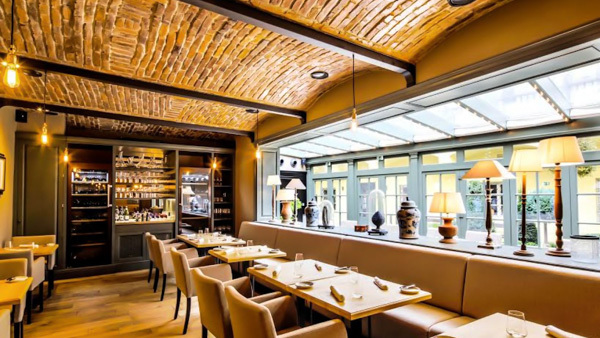 Le Terroir owns a cozy atmosphere, medieval decorations, an atmosphere of luxury and wealth. The emphasis here is made on the rich choice of dishes, especially meat, the quality of cooking and serving. Besides, the restaurant locates in the cellar of the Gothic style. Along with the dishes, visitors can enjoy a huge selection of wine and use the help of sommelier. 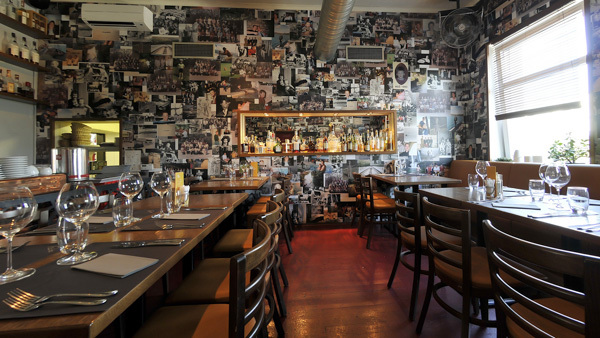 The atmosphere of the basement vaults gives a special charm to the meal. There are more than 1000 items in the wine list. What to try: meat dishes. Address: Vejvodova 1, Prague 1. 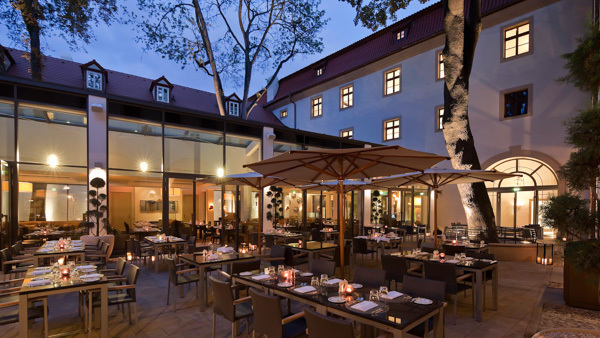 The final stop in our best Czech restaurants in Prague list is the place with the Michelin star. 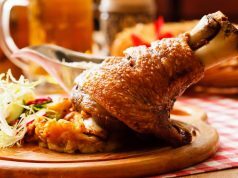 Only here you can enjoy a high cuisine based on the traditions of Czech ancient dishes of the 19th century. The menu consists of the seasonal products and changes every month. The chef combines the 19th century recipes with modern products. The restaurant pays much attention to wines and has its own sommelier. 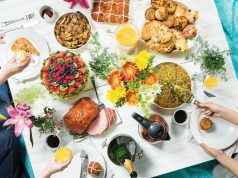 Most noteworthy, in the restaurant visitors can try 3 menus: Dégustation Bohême Bourgeoise (the 19th century Czech cuisine in its classical form); Dégustation du Chef (the original dishes of the chef); Continental Menu (various seasonal dishes). What to try: traditional 19th century dishes. Address: Haštalská 18, Prague 1. 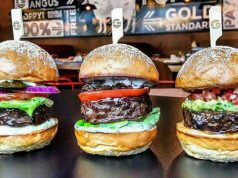 The cuisine can be different but our list of best Czech restaurants in Prague presents places that worth your attention. The restaurants occupy picturesque places and ancient buildings. Moreover, cuisine, service, atmosphere are on an excellent level, so you will definitely have perfect time here. Leave your thoughts and reviews in the comments below. 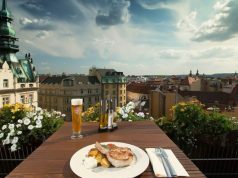 The list of the best Czech restaurants in Prague is big but we have chosen only the most noteworthy. 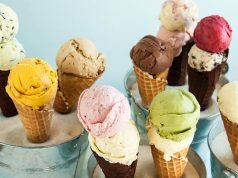 All of them are perfect to start the day or spend the evening, relax and enjoy a meal. They have first class service and delicious cuisine.